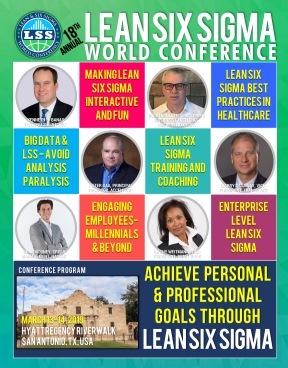 The presentation will cover the maturity and journey of the United States Postal Service from the initial deployment of Lean Six Sigma and the lessons learned to date. Lessons learned covered will be benefit validation of savings, training and certification management, project identification and selection criteria, project best practices and knowledge share, etc. Other concepts covered will be next steps of the deployment moving into the future as the Operational Excellence System is deployed. Management structure and mindset shift in the USPS OPEx system and cultural change will be discussed. Employee engagement in the daily continuous improvement culture and the sustainment of the culture will be covered.